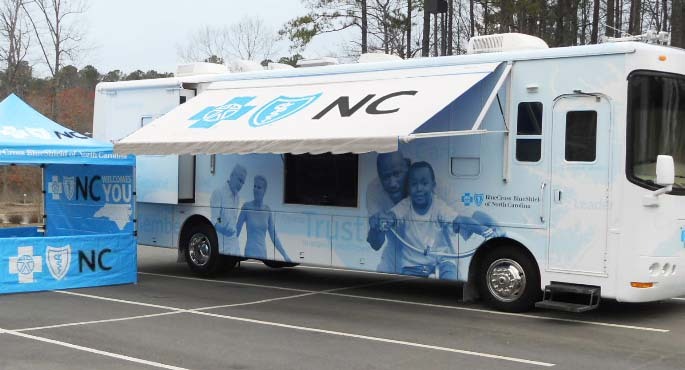 Whether you’re looking to promote a new product, activate a sponsorship, educate your customers, or connect with the community, our custom promotional vehicle programs are cutting-edge and flexible enough to reach your customers where they live, work and shop. 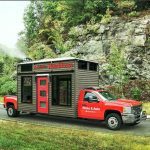 From live events, retail activations and grassroots marketing, we have built some of the most creative and engaging promotional vehicles on the road today. When it comes to creating an ultra-integrated promotional experience, Turtle Transit is unmatched in the industry. There’s no better way of creating awareness and driving trial than product sampling. We have designed and built a number of award-winning sampling programs for some of the world’s best brands. 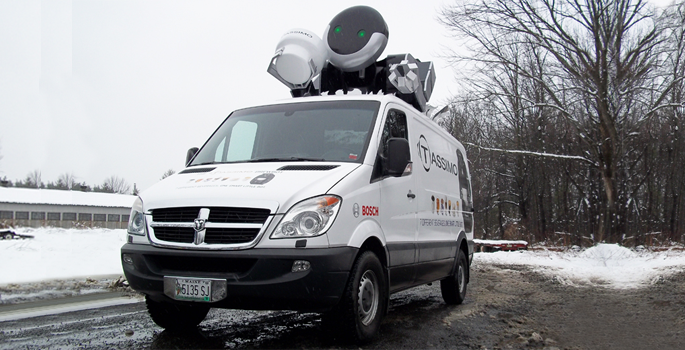 Our sampling vehicles are extremely versatile and can be designed to meet any program objective. Whether you’re looking to activate at point-of-sale locations or distribute products through guerilla marketing, Turtle Transit can design and build a unique and attention-grabbing sampling program that is fully functional and reinforces your sampling efforts. From vending trailers with complete NSF certified kitchens, to mobile showrooms, product demonstrations, retail environments, and high-tech lounges with data capture and social sharing, Turtle Transit has the proven expertise to convert any trailer into an immersive and engaging mobile experience. 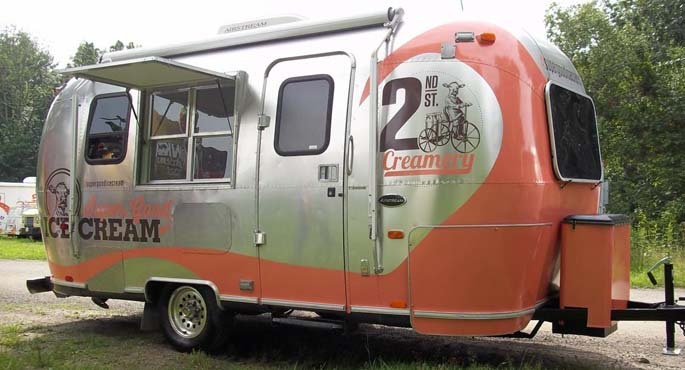 We custom build vending trailers small enough to be towed by a Mini Cooper, as well as large gooseneck and double expandable trailers that captivate audiences at any live event or retail space. 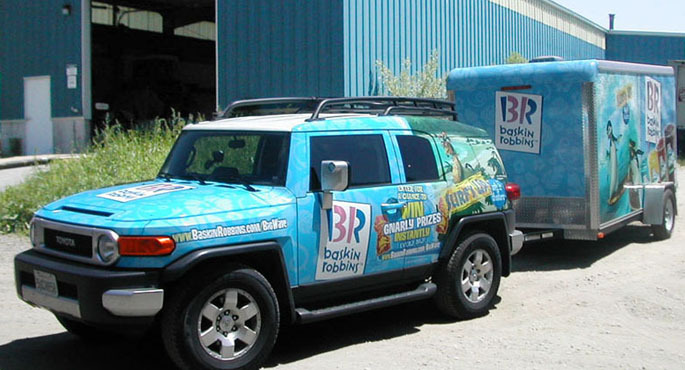 Whether your experiential efforts involve product sampling, sports & entertainment, promotions or public relations, Turtle Transit can build a custom trailer to meet any of your program objectives. Turtle Transit has worked with a number of businesses to create custom roadshows and cutting-edge mobile demo rooms that take you directly to your customers. As a way to differentiate yourself from the competition, our custom b-2-b programs introduce your products and services to prospective customers and provide them a full hands-on educational experience from a location that’s most convenient to them. When it comes to executing a successful B-2-B program, hitting the road extends your reach and builds stronger relationships with your customers. Mobile Fleets offer your brand the flexibility of targeting your customers in the hardest-to-reach areas and the scalability to deploy in several markets simultaneously. 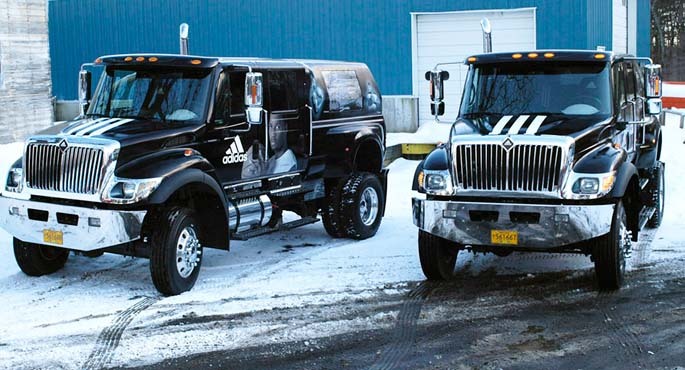 If your activation requires two vehicles or twenty, Turtle Transit can build a memorable and engaging fleet that will extend your reach and create the awareness you’re looking for. We also offer turn-key and flexible leasing options that will allow you to meet the challenges of any speed-to-market activation.